Another free art request. 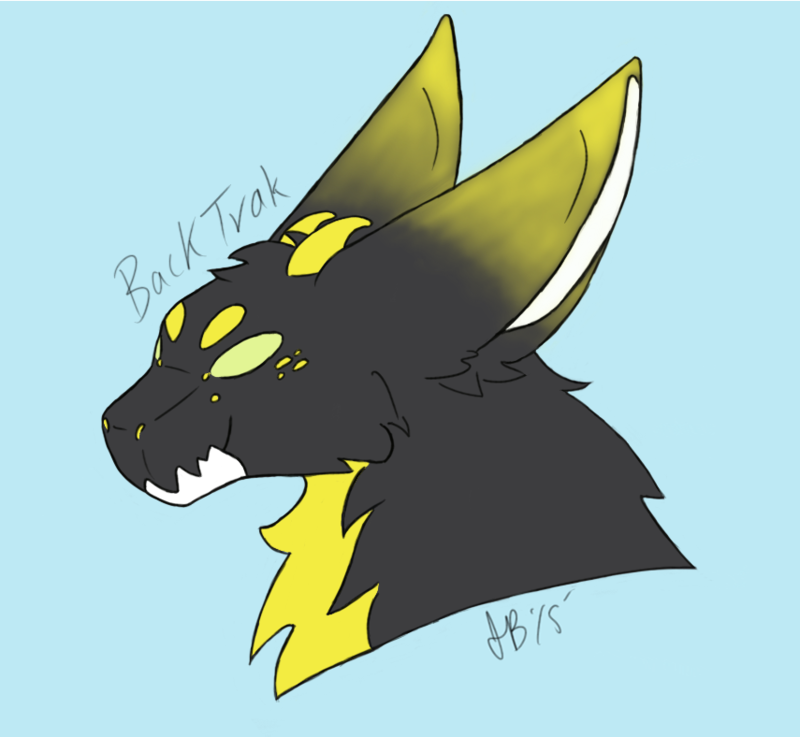 BackTrak belongs to it's rightful owner. Art by me.